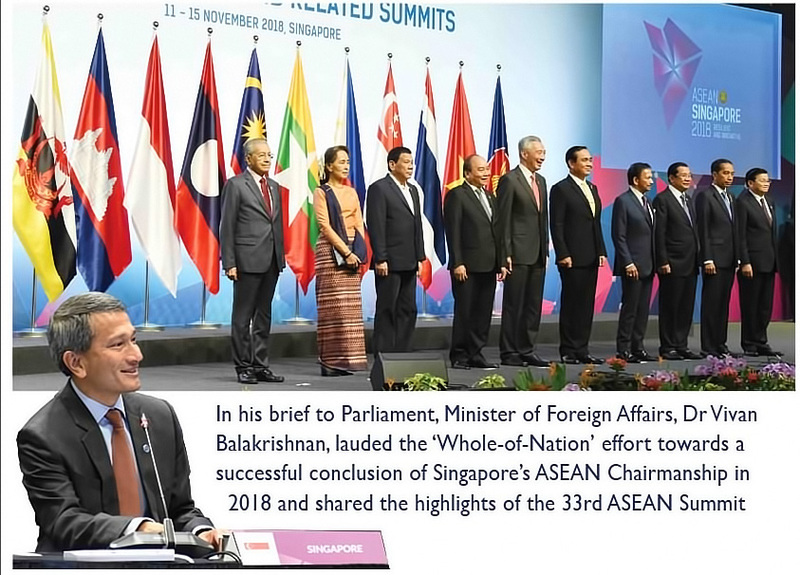 THE 33rd ASEAN and related Summits that were held in Singapore from 11th to 15th November 2018, were the last hosted by Singapore as the ASEAN Chair before handing over to Thailand. Apart from the 10 ASEAN nations leaders’ Summits, Singapore also hosted leaders from the US, Russia, China, India, Japan, Korea, Australia, New Zealand, Canada and Chile (who was a guest of the Chair). In addition to that, we also had Ms Christine Lagarde, Managing Director of the IMF. 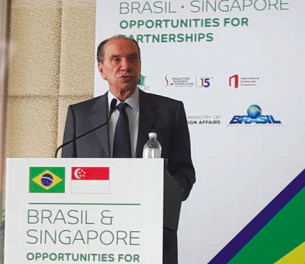 When Singapore took over as Chair in early 2018, it had to take into cognizance the framework within which it would be operating. 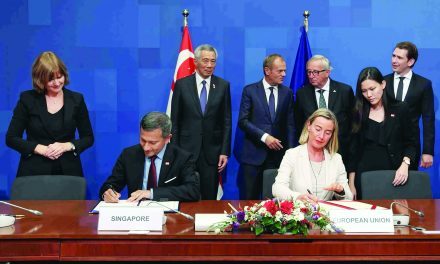 ASEAN was then facing a world which has a pushback against free trade as also the fraying of the multilateral rules-based world order which it had grown accustomed to. Simultaneously an ongoing digital revolution was transforming prospects of jobs and the economy for the future. The city-state, as Chair, took the call to focus on the themes of innovation and resilience. On the economic front the thrust was on the progress of the Regional Comprehensive Economic Partnership (RCEP), which once settled will be the largest free trade pact. Other agreements of significance were the ASEAN agreement on e-commerce, the ASEAN single window facilitating customs clearance for goods moving across ASEAN and also the ASEAN-wide self-certification scheme. The agenda to focus on the multilateral rules-based world order came in very handy in addressing the sensitive South China Sea issue. Singapore as coordinator for ASEAN-China relations was enabled to arrive at a single draft negotiating text on the Code of Conduct (COC),which provides a good basis on which future negotiations can proceed. A flagship project for Singapore’s Chairmanship was the launch of the ASEAN Smart Cities Network which identified 26 pilot cities across Southeast Asia. Singapore has handed over the ASEAN Chairmanship to Thailand, but will continue to shepherd this concept, and act as a facilitator for efforts in smart cities across Southeast Asia. 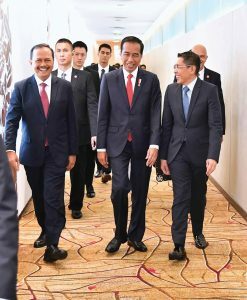 “The three-day visit of President Joko Widodo and First Lady, Iriana Joko Widodo to Singapore to attend the 33rd ASEAN Summit and its related summits had a very hectic programme. 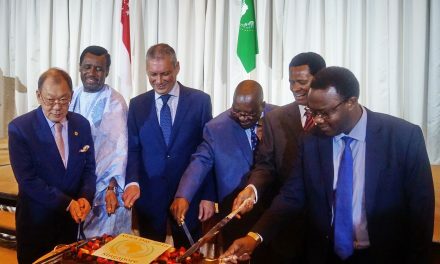 It had an agenda that was packed with meetings bilateral in nature as well as direct contact with many of the leaders attending the Summit. Before the opening ceremony, we managed to squeeze in a lunch function for the President to meet Singapore-based Indonesians at an Indonesian restaurant where he was very enthusiastically welcomed.